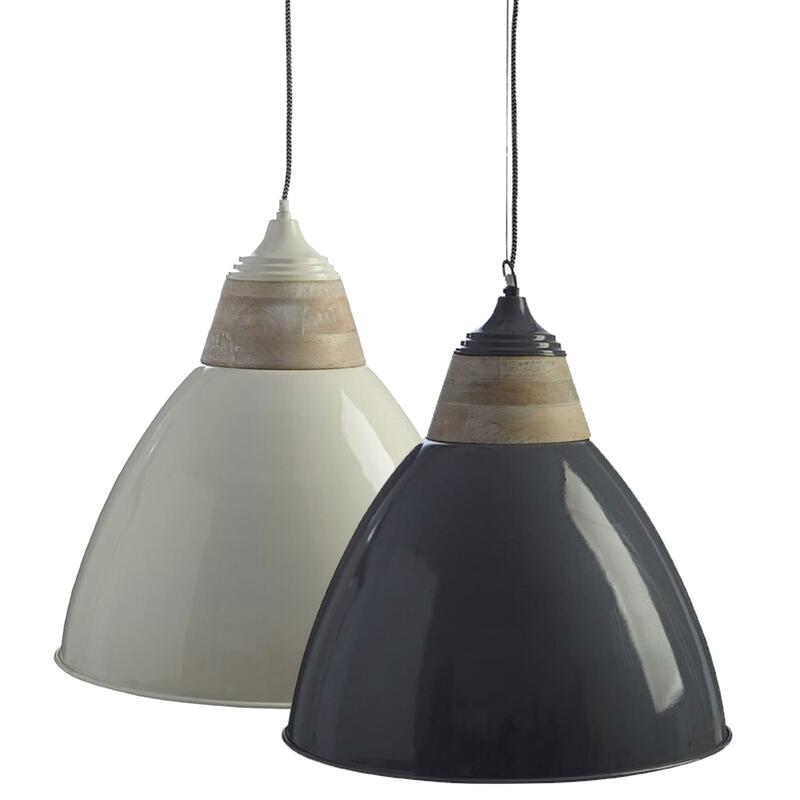 Add a contemporary style to your home by introducing these gorgeous Oslo Extra Large Pendant Lights. This pendant light has a fantastic design that's very sleek and eye-catching, whilst also looking very modern and homely. This piece is created from a very warming combination of Iron and Wood, given a choice of either a grey or white colour.